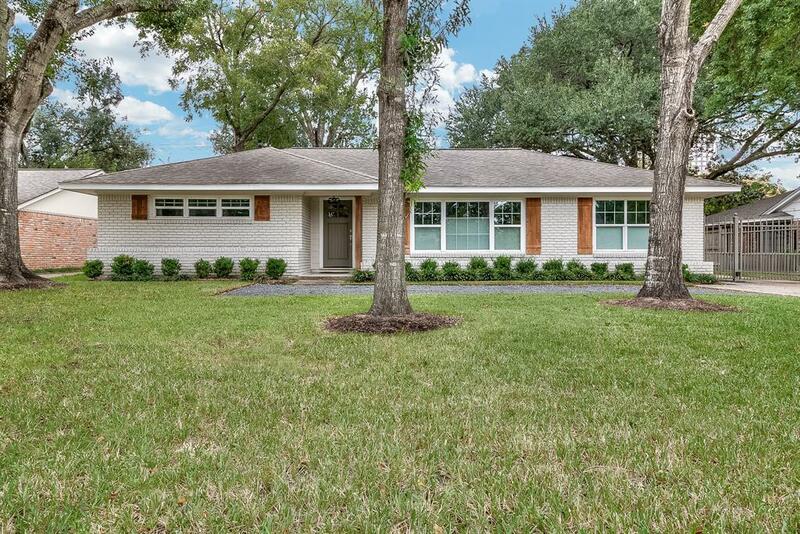 Beautifully remodeled ranch style home in the coveted BRIARCROFT neighborhood. 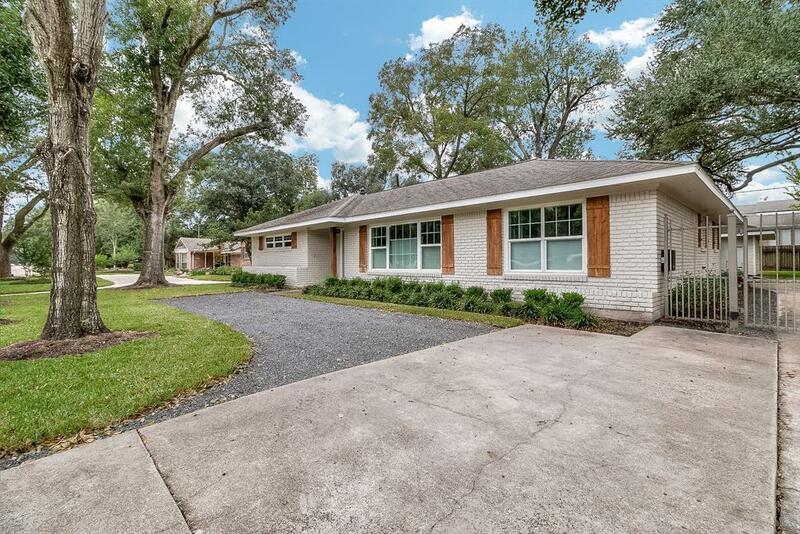 Structure DID NOT FLOOD during Harvey per sellers. The home was COMPLETELY gutted down to the studs in 2016! A custom kitchen with corner bench seating and shiplap design opens to a large living area with double french doors filling the room with light. 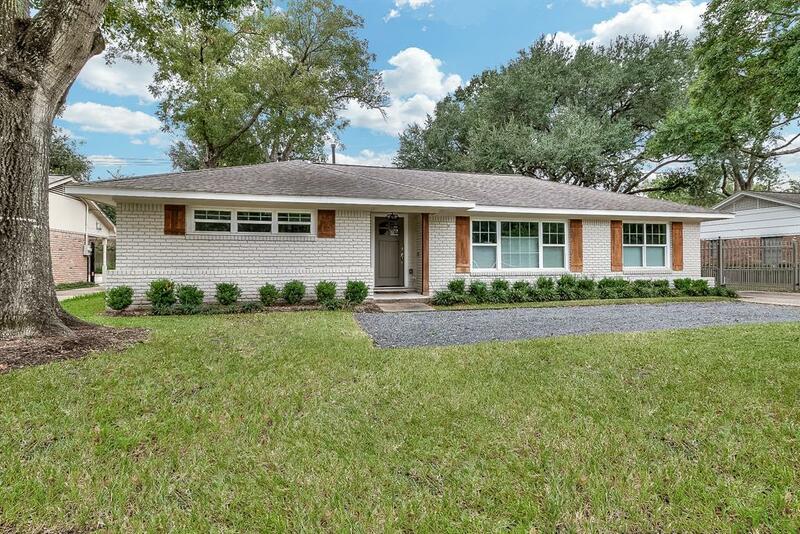 The home boasts new plumbing, electrical, a/c, water heater and the list goes on! 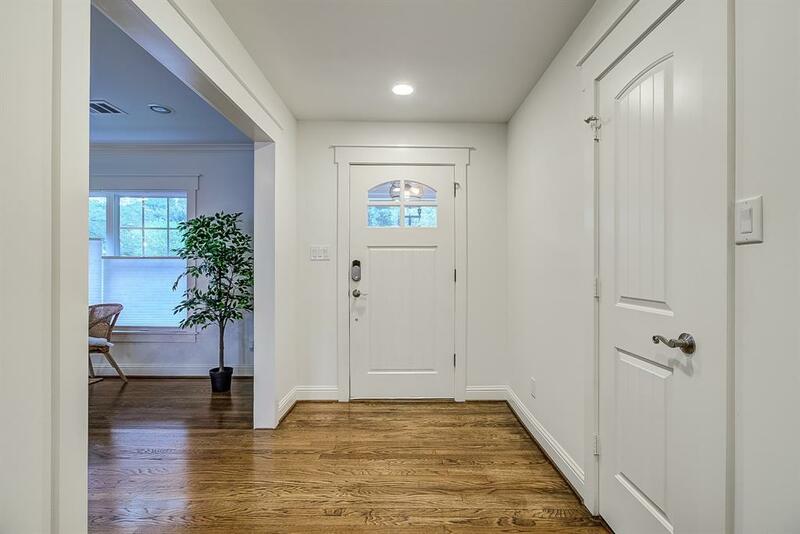 Don't miss the barn door in the dining area that could also be used as a study!